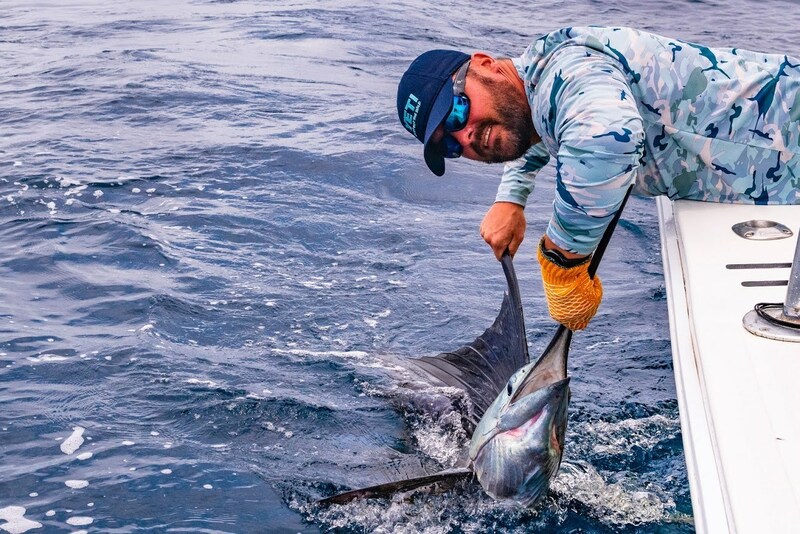 Includes 3 day Tower Boat fishing package and 2 free days to explore one of the most biodiverse areas on the planet, at Crocodile 1Bay Resort in Costa Rica for 2 people (Total 5 nights at the resort). Plus AFTCO sport fishing apparel from “Head to Toe” for two. Once you arrive at our front door, enjoy three full days of fishing offshore or inshore on our tower boat. Also includes luxurious air-conditioned accommodations, meals, and soft drinks at Crocodile Bay Resort. The trip has a retail value of $9,270. Learn more about the incredible Crocodile Bay Resort on BD. Cole Coscino Won The Race To Guatemala!